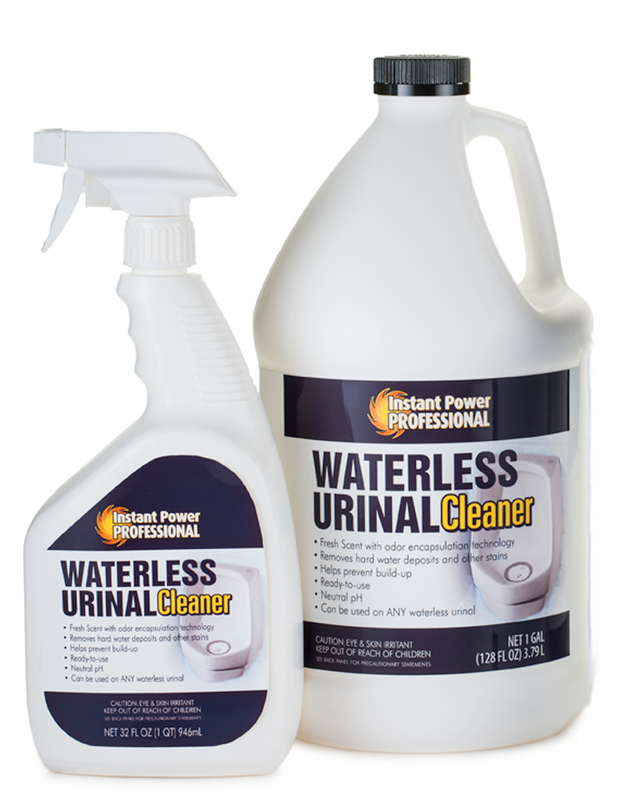 Supercharged microbial blend digests system clogging matter, opens lateral/leach field lines, and restores porosity in drain field. 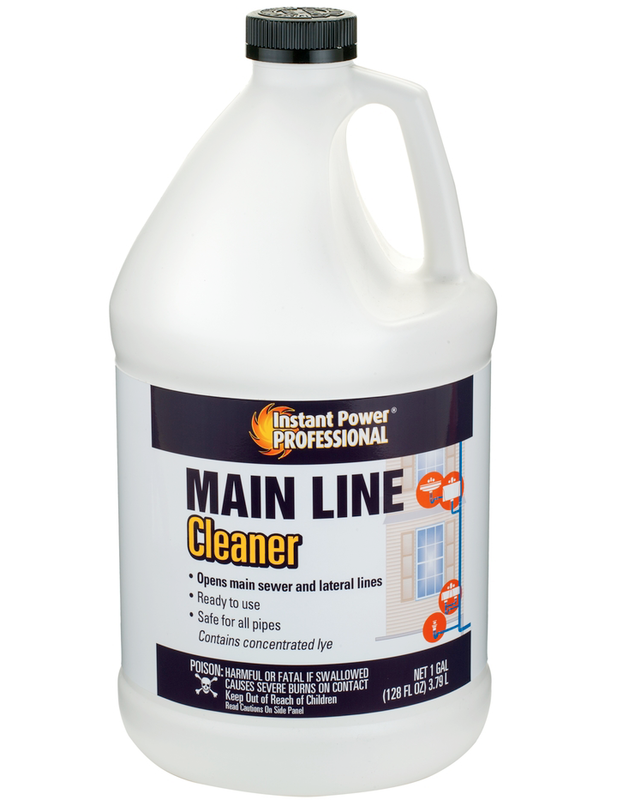 Can be used to recondition clogged/underperforming systems, jump start new systems or maintain system. 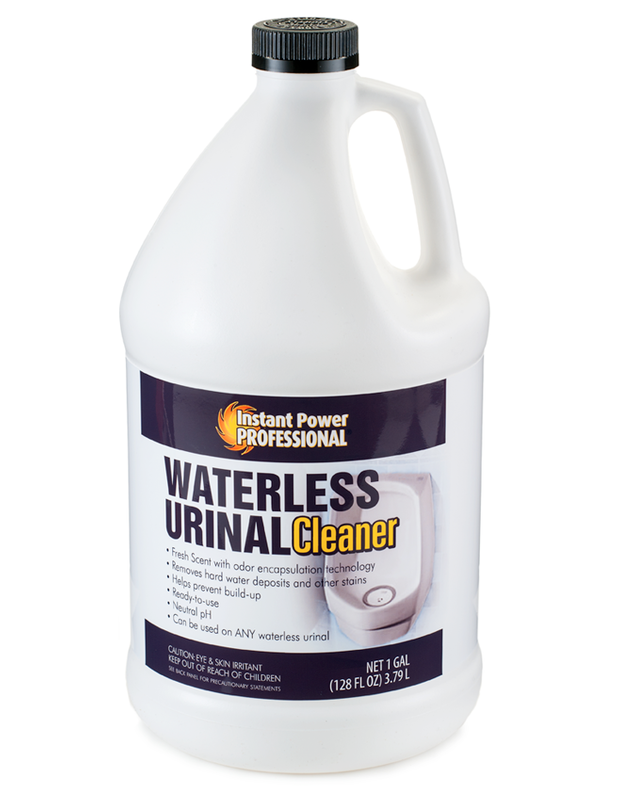 ** Not For use in Cesspools in Florida. WHAT IT IS — — USED FOR? 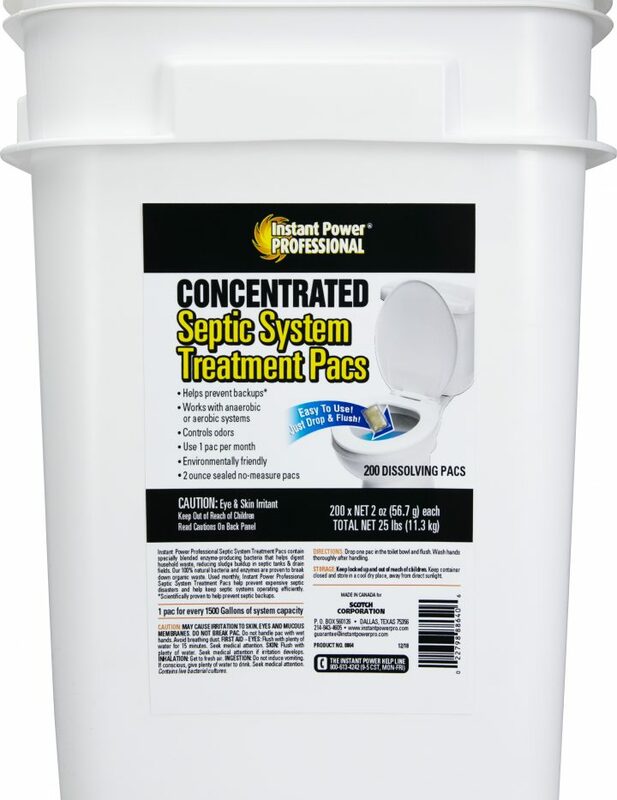 This product can be used in septic tanks and RV’s. WHAT IT IS NOT — — USED FOR? 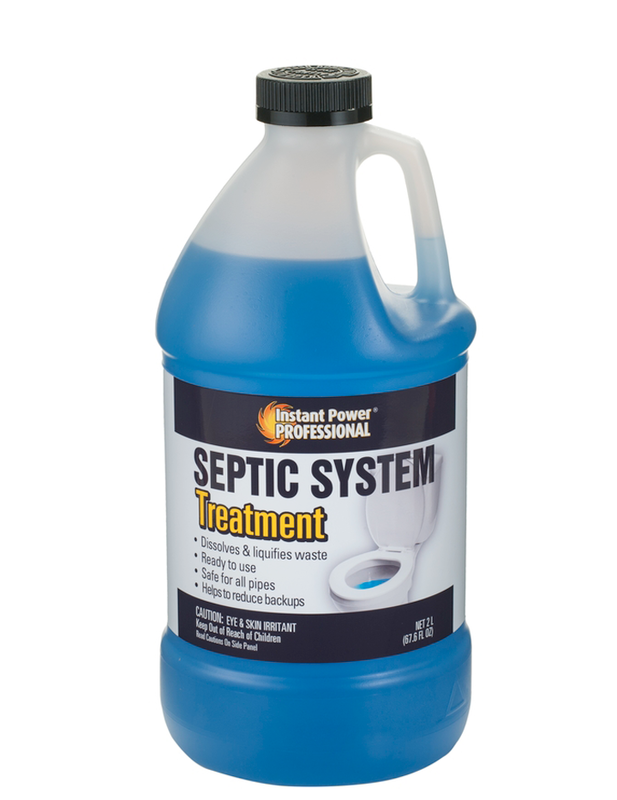 Do not use in conjunction with bleach, disinfectants, or other drain chemicals, as these will inactive bacteria/enzymes and promote failure of septic tank. Shake well. Pour directly into toilet and flush. 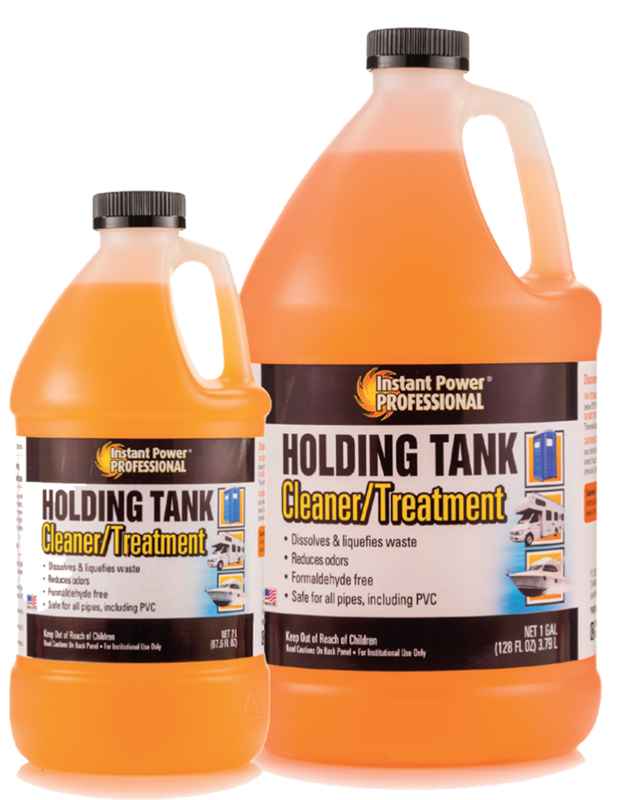 Clogged or foul-smelling system: Treat weekly until problem is gone.